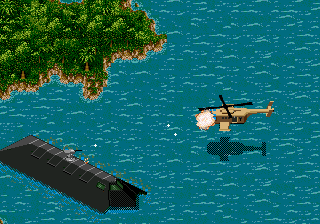 Pilot an attack chopper and save the president's motorcade by gathering Intel and putting a stop to the terrorist attacks in the capitol. 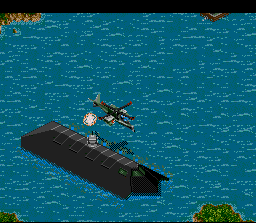 Utilize an array of weapons and vehicles in order to complete your mission. Once the president has been saved, you and your personally selected co-pilot will be sent all over the country in many of America's greatest cities so to stop attacks and save the people nationwide. 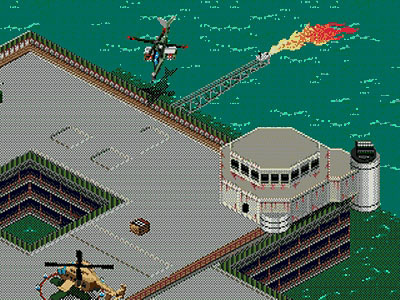 Dive into this exciting and intense sequel to the sequel to the critically acclaimed classic, Desert Strike. Well, I may have mixed up my sequels slightly. I've just submitted a description for this game. 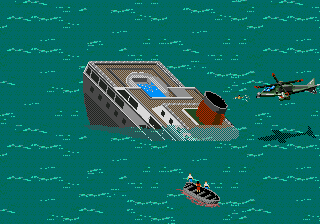 The trilogy of the game were some of my favorites to play as a child. 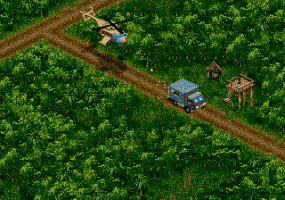 However, being that I've not played them in over 10+ years, I may have described the beginning of Jungle Strike.. not Urban Strike. 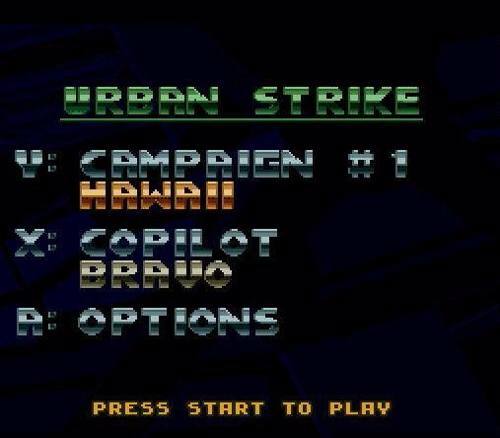 I know this is very unorthodox, but it's late and I've submitted quite a few now, so please excuse my method of informing you that my submission of Urban Strike is not correct and not to accept it as it is. 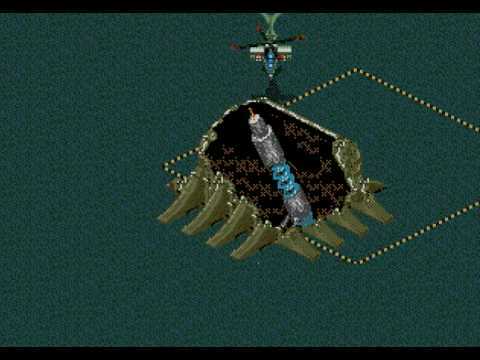 I will submit another one eventually along with one for Desert Strike and Jungle Strike shortly. I love what you guys are doing with the site and preservation of retro games and everything that you do here and I would like to support you in any way that I can. Now you can add videos, screenshots, or other images (cover scans, disc scans, etc.) 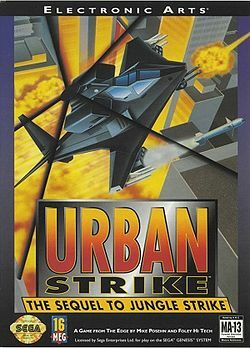 for Urban Strike (USA, Europe) to Emuparadise. Do it now! If you haven't noticed yet, we have a retro game of the day feature (top-right of the screen) wherein we feature a new retro title every single day! Now, you can vote for your favorite games and allow them to have their moment of glory. 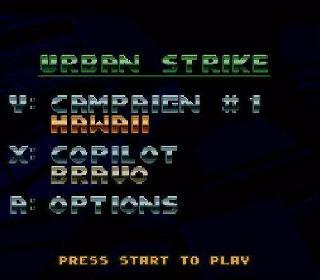 Click on the button below to nominate Urban Strike (USA, Europe) for Retro Game of the Day.